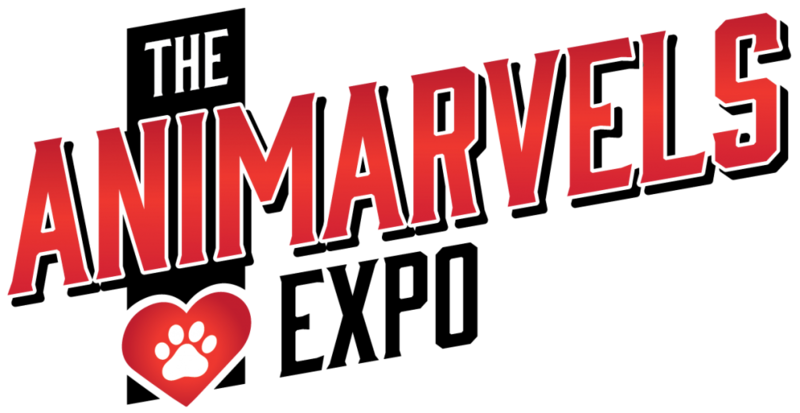 Rattle the Stars invites you to participate in The Animarvels Expo, an event to celebrate the benefits of animals for mental health and suicide prevention. In addition to food and music, planned events include animal contests, an animal parade, and play areas for cats and dogs. Exhibitors are invited to provide information about services for pet owners, service animals and emotional support animals, mental health and suicide prevention resources, and community resources. Vendors are invited to provide items and services that would be of interest to families and children, pet owners, animal lovers, and people with experience with mental illness or suicide. Please complete the following application to be considered as a vendor or exhibitor at the event. A completed application does not guarantee acceptance into the event. Notification of acceptance will be sent to applicants by email. Please review all rules and regulations before completing the application. For questions or assistance, please contact Kim Bryan at 217-372-4479 or kbryan@rattlethestars.org. Applications and payments are due May 11, 2019. Vendors/Exhibitors are expected to be present for the duration of the event. Booth spaces are 10 ft. x 10 ft. Vendors/Exhibitors may purchase more than one space. Fees are $25.00 per space for non-profit or community organizations and $50.00 per space for for-profit businesses. Fees must be paid in advance. Fees will be refunded to applicants denied acceptance. No other refunds will be provided. Tents, tables, and chairs are not included and must be provided by the vendor/exhibitor. No electricity or water is provided, and generators are not allowed. No food or beverage sales allowed. No vehicles allowed on Champaign Park District property. Set-up and tear-down assistance will not be provided by Rattle the Stars. Directions for set-up and tear-down will be provided by email upon acceptance. Vendors/Exhibitors are responsible for ensuring their space is clean and clear of trash and debris before leaving the event. All items on display, for sale, or provided by vendors must be safe and appropriate for the general public. Any items determined to be unsafe or offensive by Rattle the Stars staff must be removed immediately. Failure to comply will result in the vendor/exhibitor being dismissed from the event with no refund of fees. All firearms, including concealed firearms, are prohibited at this event. This is an exemption to the Firearm Concealed Carry Act 430 ILCS66/65(a) (10). Rattle the Stars is not responsible for theft or loss of property, damages, or injuries suffered by vendors/exhibitors.